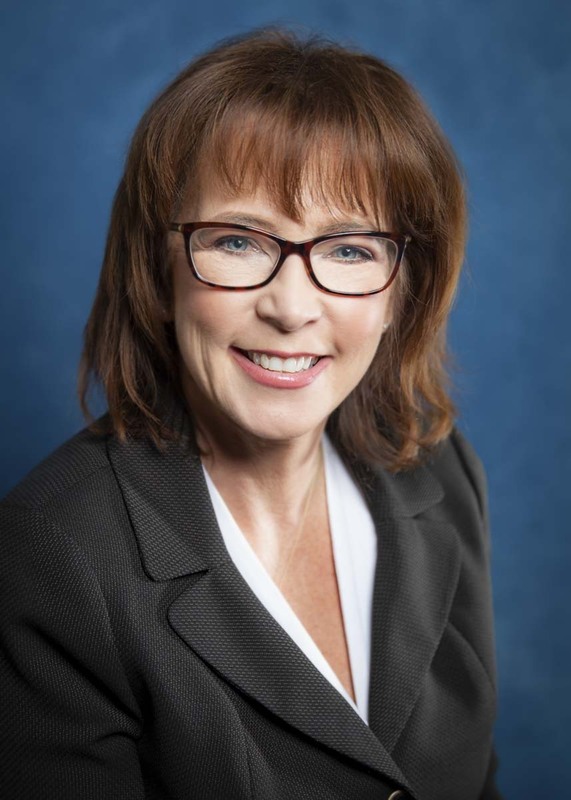 VANCOUVER — Clark College has hired Kelly Love as the college’s new Chief Communications Officer. She begins working at Clark on Wed., March 20. Love comes to Clark College with a wide range of communications experience. For the past three years, she’s worked at Legacy Health as a public relations specialist at Legacy Salmon Creek Medical Center and Legacy Cancer Institute. Prior to that, she served five years as CEO of the Greater Vancouver Chamber of Commerce. Love also served as U.S. Representative Brian Baird’s district director from 2005 to 2010. She began her career as a broadcast news reporter at KGW TV in Portland. A longtime resident of Vancouver, Love is an alumna of Clark College. She earned her bachelor’s degree in communications from Washington State University Vancouver. She currently serves on the boards of The Children’s Center, Columbia Credit Union, and Pink Lemonade Project. Additionally, she has served on the boards of the Association of Washington Business, Southwest Washington Workforce Development, Leadership Clark County, Cascadia Tech Academy and the Council for the Homeless of Clark County Washington. Love is a member of the Public Relations Society of America. Located in Vancouver’s Central Park and serving up to 12,000 students per quarter, Clark College is Washington State’s largest single-campus, for-credit community college. The college currently offers classes at two satellite locations, one on the Washington State University Vancouver campus and one in the Columbia Tech Center in East Vancouver. Additionally, its Economic & Community Development program is housed in the Columbia Bank building in downtown Vancouver. Information provided by Clark College communications.